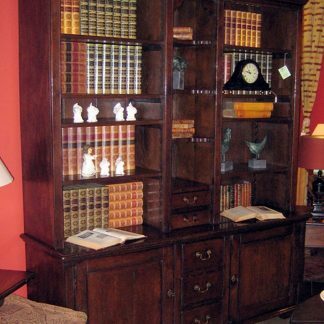 A stunning library bookcase perfect for a living room, study, office or hallway. 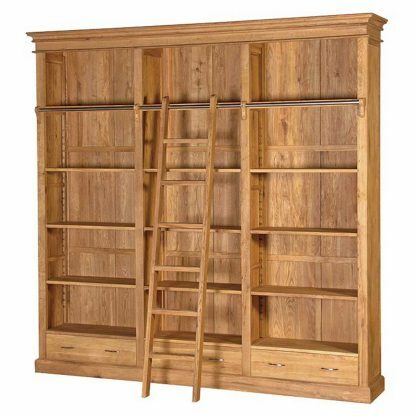 Solid oak bookcase with plenty of storage space for books and accsesories. Comes with a ladder for those hard to reach areas. 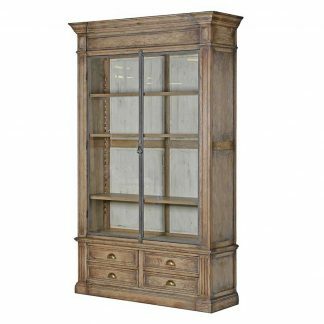 Featuring adjustable internal shelves and 3 base drawers. 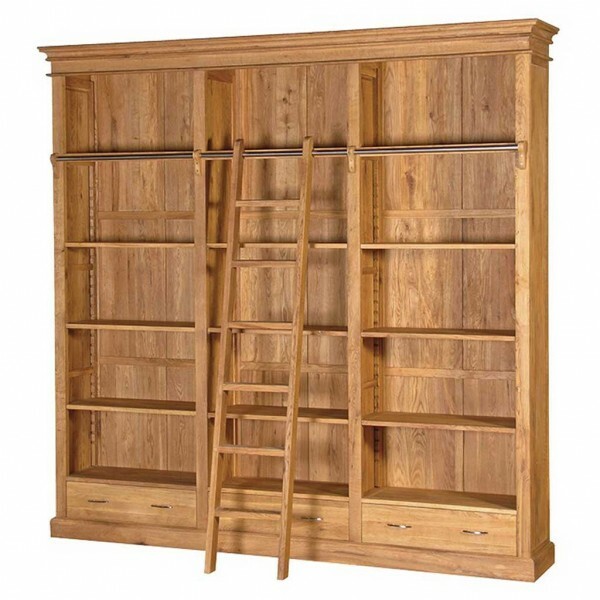 The drawers have dovetail joints and the bookcase has a oiled finish for added protection. 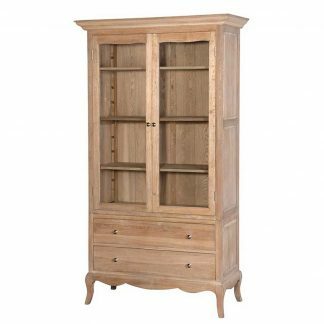 This item is solid oak and comes in sections which require assembly. We offer this service at an extra cost so please call or email for details on: Customer service tel: 01603 305982, email: info@hydesfurniture.com.